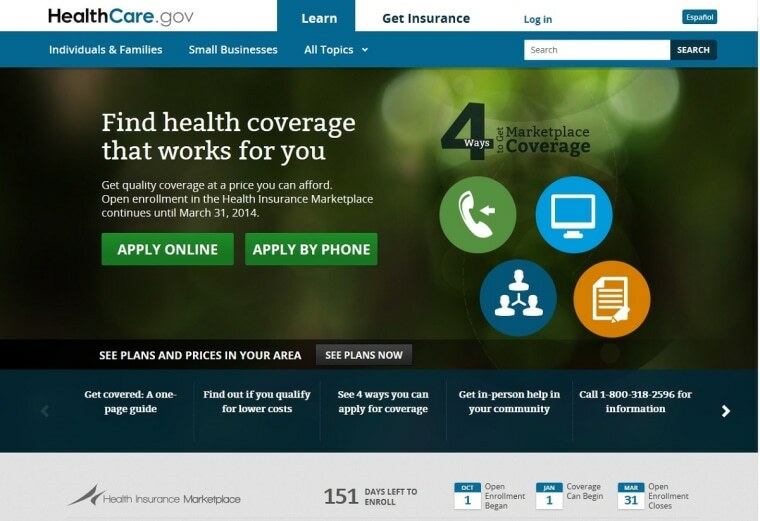 Only six people were able to enroll for health insurance through the Obamacare website on the first day, according to documents released Thursday by Republicans on the House Oversight and Government Reform Committee. The documents also show that by the end of the day Oct. 2, only 248 enrollments had been completed through healthcare.gov. According to notes from a meeting on the morning of Oct. 2, there was a laundry list of "ongoing issues" with healthcare.gov, including "high capacity on the website, direct enrollment not working, VA system not connecting, Experian creating confusion with credit check information." An aide for the Oversight Committee said the notes were taken during "War Room" meetings at the Center for Consumer Information and Insurance, part of the Center for Medicare and Medicaid Services, which is implementing Obamacare. According to the aide, the meetings included administration officials and contractors discussing the standing issues and problems with the website’s launch. The documents only span two days: Oct. 2 and 3. The six enrollments that had been completed by the morning of Oct. 2 were spread across Blue Cross Blue Shield North Carolina, Blue Cross Blue Shield Kansas City, CareSource and Healthcare Service Corp., the documents say. Notes from an Oct. 2 "PM" meeting say that that "direct enrollment is still not working," and "consumer access issues are occurring; some estimates show 40,000 people in the waiting room." At the time of that report approximately 100 enrollments had been completed. Notes from a meeting on the morning of Oct. 3 said that by then 248 enrollments had been completed. Administration officials have said that early enrollment numbers would be very low. "These appear to be notes, they do not include official enrollment statistics," HHS spokeswoman Joanne Peters said in an email in response to a request for comment. "We will release enrollment statistics on a monthly basis after coordinating information from different sources, such as paper, on-line, and call centers, verifying with insurers, and collecting data from states. "As the secretary said before Congress, we are focused on providing reliable and accurate information and we do not have that at this time ... We have always anticipated that the pace of enrollment will increase throughout the enrollment period." She pointed to the experience of Massachusetts, which launched a statewide health insurance program. In the first month of open enrollment in 2007, only 123 people signed up for coverage, but by the second month that number was 2,289, and eventually more than 36,000 signed up in the first year. The launch of healthcare.gov has been riddled with problems of functionality and reliability that initially prevented many people from registering for accounts, much less signing up for insurance. HHS Secretary Kathleen Sebelius has acknowledged the problems and an outside task force of tech gurus has been brought in to help fix the flaws. Frank Thorp is an NBC News Capitol Hill producer. NBC News' Maggie Fox and Gil Aegerter contributed to this report.